“God is Good.” More than a positive thought, theological concept, or Biblical statement—what you do with these three words defines your reality and determines your destiny. 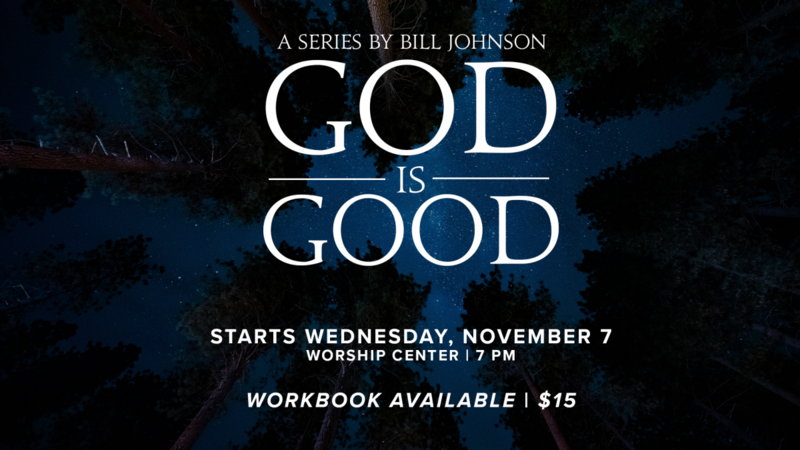 Respected pastor and bestselling author, Bill Johnson presents his new groundbreaking book that calls believers to build their lives on one unshakeable foundation: the assurance that God is Good. Find rest in God’s unchanging character and embrace the value of mystery… even when prayers aren’t immediately answered. 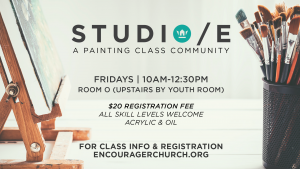 Build your life on the solid foundation of God’s goodness and experience new realms of supernatural thinking that bring Heaven to Earth, changing the atmosphere around you! 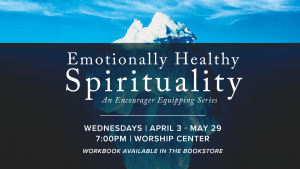 A workbook is available in the bookstore for $15.